My Robots. On Sale Now. What is the Finch Robot? It's my primary robot. It trades short term charts. It trades based on my own Knoxville Divergence indicator. It produces hundreds of trades per month. Each trade has a small, easily achievable profit target. How much can I make with the robots? It depends on your risk tolerance. The Finch robot has been making 10-15% per year, with a 5-15% drawdown, for years. If you are comfortable with a larger drawdown, you can potentially make much more money. Some traders around the world are making $50 a day with the robot. Some traders are making $1,000 a day or more - but they are taking substantially more risk. All of my trading robots - more than 8 and counting (actually more, but 8 primary robots). Plus you'll receive the full robot code - so you can customize the robots for yourself. What account size do I need to run the robots? I would recommend that you have a trading account with at least $2,500 to start. Yes. I have a comprehensive robots course that will show you how to install the robot. I also do monthly webinars to answer your questions and give you the latest updates. I run the robots in my own personal accounts (one has $125,000 and one started with $10,000). You'll see me run the robots on these live accounts. You will need Metatrader 4. The robots can work on NinjaTrader and TradeStation and Metatrader 5 as well. But they run best on Metatrader 4. How many robots do I get? Plus you'll receive several new versions of the Finch robot that use various filters for the trades. I run the basic, regular, standard Finch robot. But you can choose which one is right for you. Where can I see these robots running? Can these robots run on Crypto? On Stocks? You can run the Finch robot on any financial instrument that is traded on the Metatrader, NinjaTrader, or TradeStation platform. The robots work best in the currency market - and that's where I run them. How much do the robots cost? 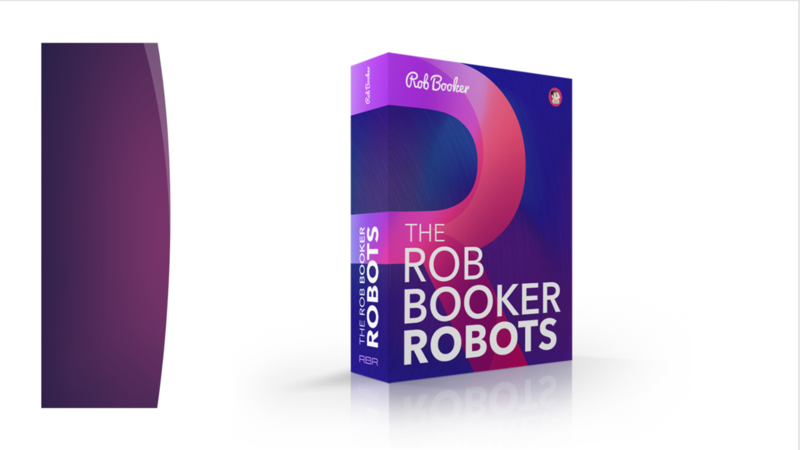 The robots are on sale now. Just click the button on this page to grab them while they're discounted. Can I use Think Or Swim? No. TOS does not allow robotic trading on the platform. When they do, I'll make sure our robots work on that platform.